A complete set including a pair of Flat-Pack Paint-Your-Own wings, 1 x pole and 1 x pair of peg cups. An economical way to buy a professional standard jump kit that is in-line with The Kennel Club and UK Agility requirements. The wings are pre-drilled and countersunk so when you add poles they can be set at heights of 200mm,350mm,450mm and 650mm. 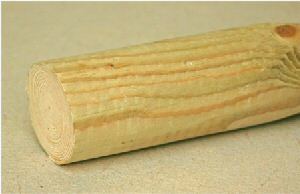 Made from untreated softwood,planed and ready to paint or treat. Flat-pack PYO jumps are supplied with all necessary screws and full assembly instructions. Be the first to review “Agility Flat-Pack Paint-Your-Own Jump Complete Set” Click here to cancel reply.